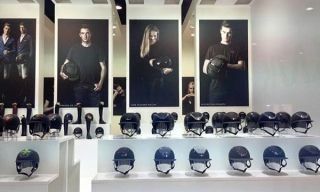 page d'accueil › Le monde de Kask › nouvelle archive › Italian designer helmet brand achieve a "head" start with a top UK dressage star! 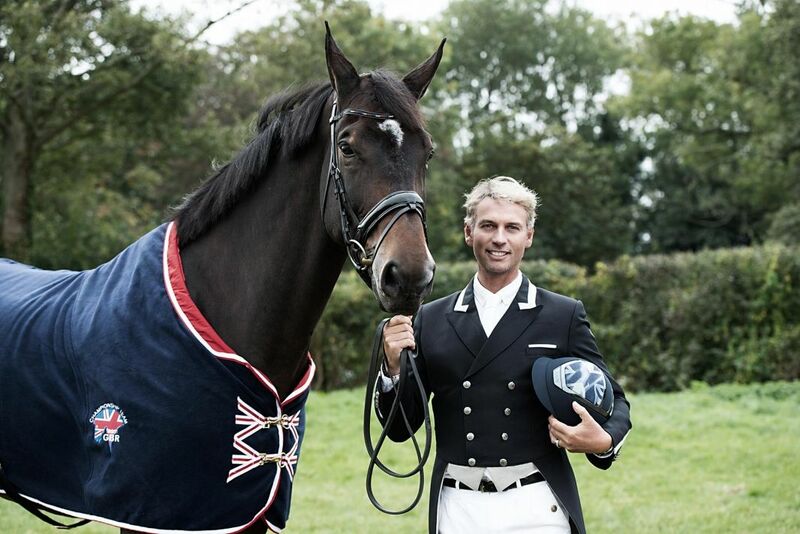 Designer Italian riding helmet brand, KASK have appointed their first UK ambassador, Gold Medallist, Olympic dressage rider and MBE Carl Hester. Carl Hester needs little introduction, as one of the world's most prolific dressage riders, he was the youngest British rider to ever compete in an Olympic Games and has firmly established himself as an internationally recognised and respected rider and trainer. "I loved the look of KASK as soon as I saw them and now I've worn them in competition and at home, I am delighted with the levels of comfort. 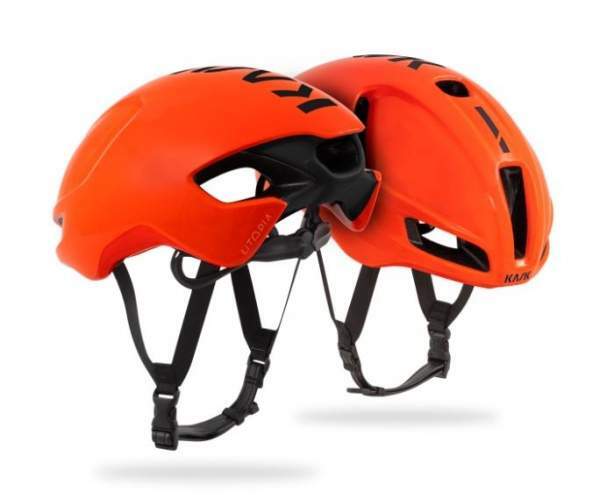 They are true leaders and innovators in helmet design and the fact that they are renowned in other sports for safety and performance, gives me the reassurance I need, without compromising on style". Carl was born and raised on the tiny Channel island of Sark and without cars, horses are very much part of Sark life. This early introduction to riding gave him a life long passion and, at 19 years of age, Carl applied for a job with horses on the mainland working with adults with learning and physical disabilities. This job also gave Carl his first opportunity to compete where he won the 1985 Young Dressage Rider Championship. Carl's Choice of Helmet: Carl chooses to ride in the KASK Dogma Chrome Light Helmet personalized with navy Union Jack flag. A special edition created for Carl. Designed and made in Italy, the Dogma Chrome Light Helmet combines style, design and functionality beautifully. Its elegant shape and unique technological attention to detail guarantee comfort, safety and high performance to the rider. 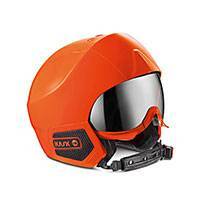 KASK have also incorporated their KASK’s patented self- adapting adjusting system in carbon look. This advanced system is the first to be introduced into the equestrian world and offers a bespoke fit by gently cradling the back of the head. 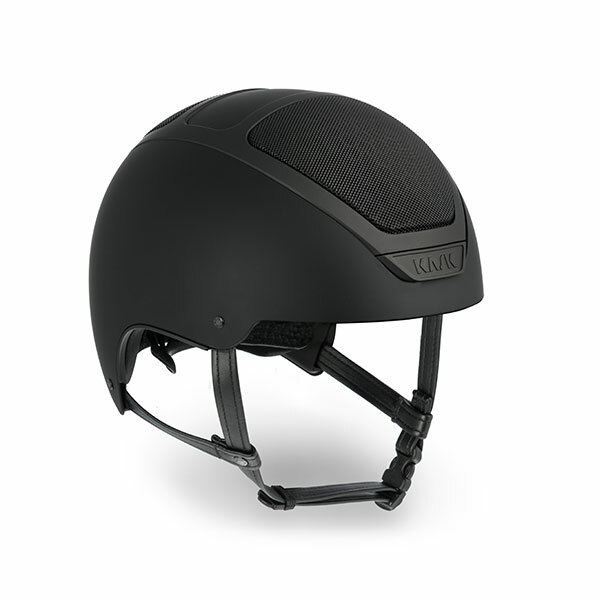 With two honeycomb-like aeration grids built in the polystyrene, a smart ventilation system in the helmet provides high volumes of cooling airflow, offering comfort to the rider.The soft eco-leather chinstrap is hypo-allergenic, washable and kind to the skin, whilst the breathable inner padding is made with Coolmax® fibre. The inner shell is made with expanded polystyrene and features three levels of densities, to ensure total shock protection, ease and lightness.Available in different colours to suit the taste of every rider, Dogma Chrome Light is characterized by its high shine frame, a feature which is also present in other KASK helmets and makes this collection truly unique in its own kind. 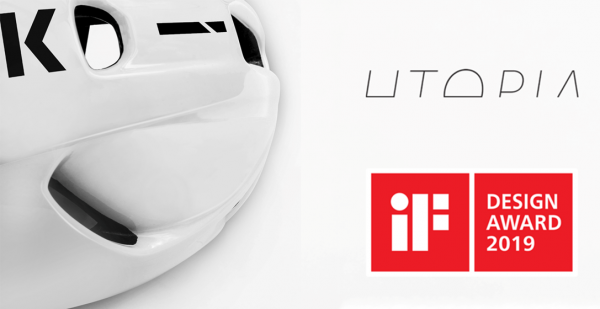 Each helmet can also be personalised for further individuality. “Carl is a globally recognized rider of the highest calibre. His attention to detail and quest for perfection is a strand that runs throughout his riding, training and associated equipment and is also reflective of our own ethos in production and design. 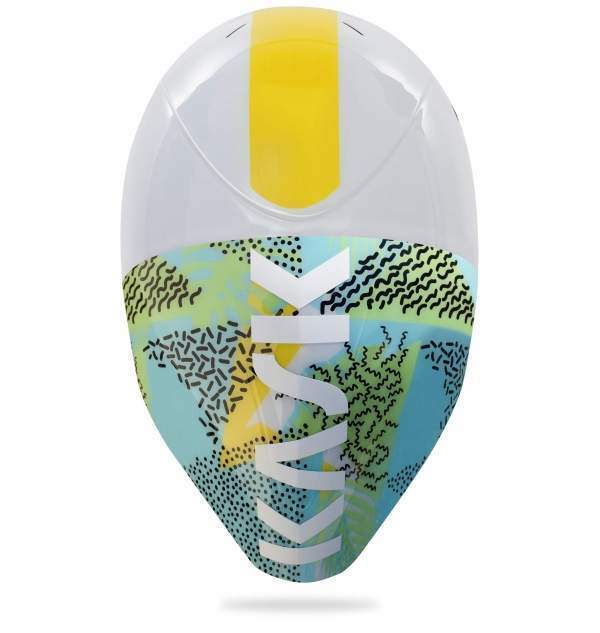 Carl's high profile and respect among his peers gives KASK the perfect platform on which to present our collection of high performance headwear to the equestrian world”.